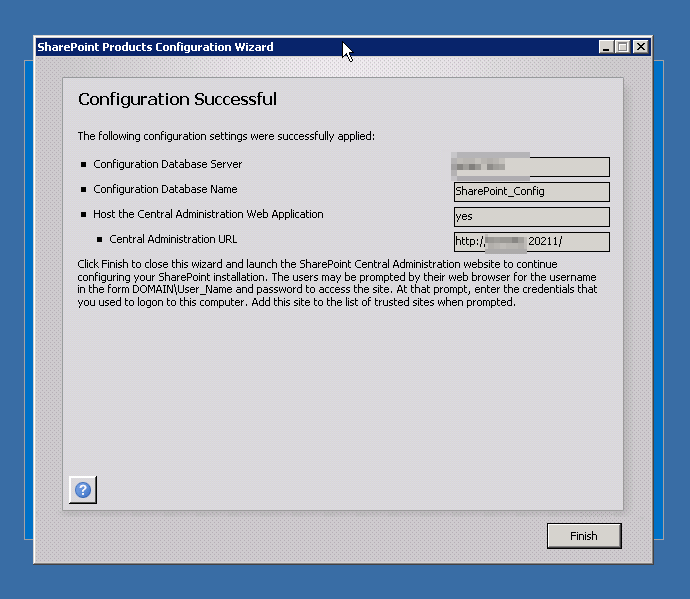 Yesterday we showed you how to make your SharePoint server Fail-over aware now to complete the full High Availability for your SharePoint we will be adding additional Web Servers to your SharePoint Farm. You might be asking why you need to do this? 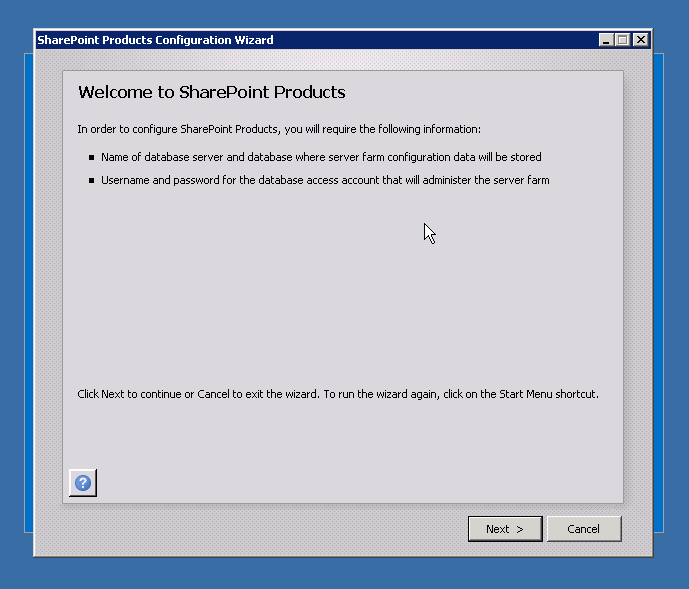 Well the main reason is making your SharePoint Web Server available all times, so if a server is down the other one can take over, similar to the database fail-over reason. This is just one of the benefits another important one is you can easily add patches to the Windows Server Environment easily and restart them without affecting your users. Convinced yet? Let start and you will be surprised it’s quite easy to do, it’s just like installing a software. 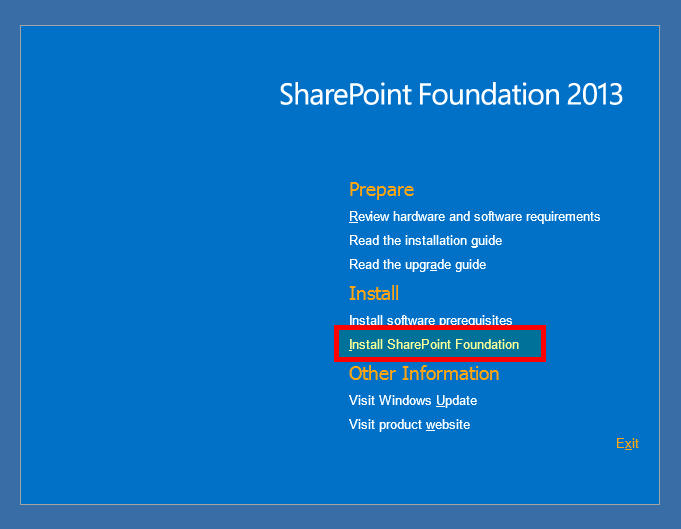 Lets start by setting up your new SharePoint server, the one what will mirror the primary. 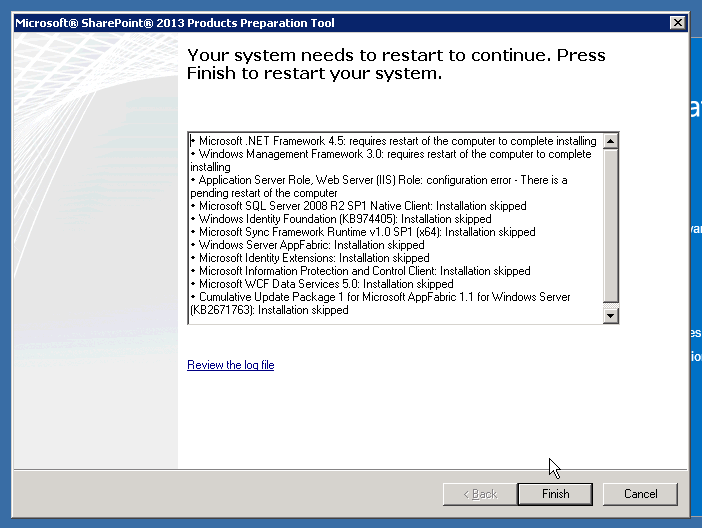 This means you already have an environment setup with Windows. 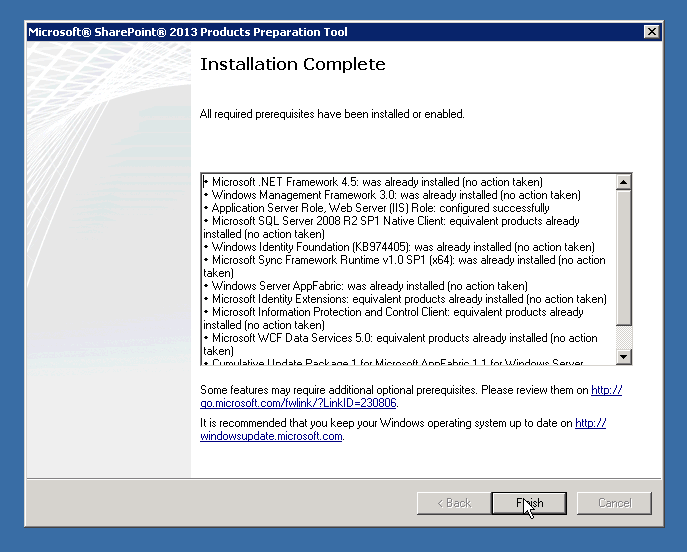 First step is to install the prerequisites. 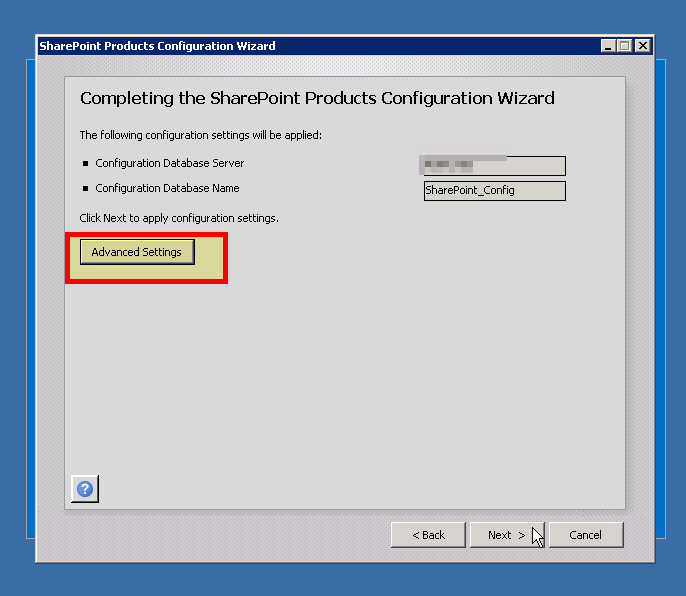 Indicate your current SQL Server, click retrieve Database Names and Choose your SharePoint configuration database, by default its SharePoint_Config. 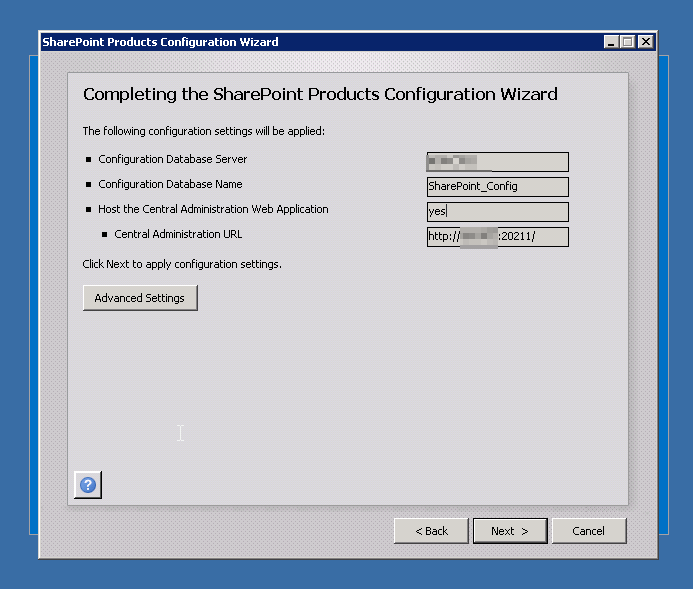 Type in the Passphrase you used before when initially setting up your SharePoint for the first time. Choose use this machine to host the web site, this means you have your Central Administration redundant as well. Once finished you will have a Confirmation Screen. Then you can try it, open two browsers, first point to the original URL then the next point it to the new server name, you will see it will serve exactly the same contents. But wait, if you have turned the Minimal Download Strategy feature then you might encounter something similar to the screenshot below when going to other links. 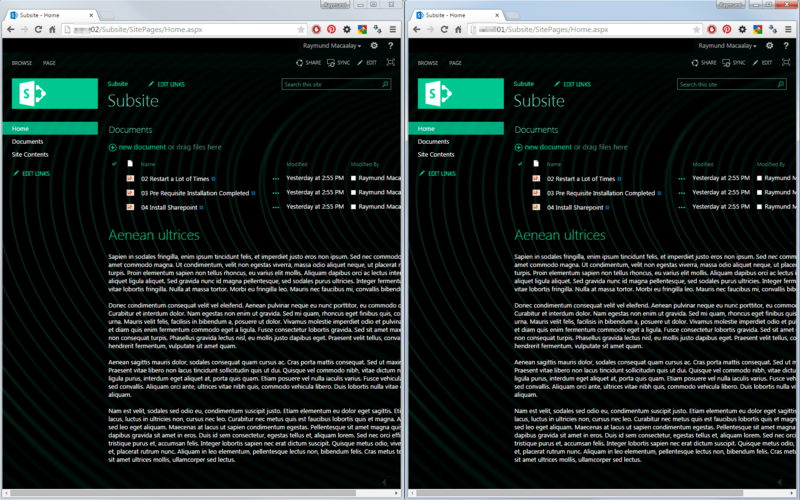 This is because of the additional “/_layouts/15/start.aspx#” on the URL. if you disable the Minimal Download Strategy that will disappear. Now everyone is happy 🙂 Up to your network engineers to do their work on the URL automatic redirection when one site is down but at this point your SharePoint will run on multiple servers. 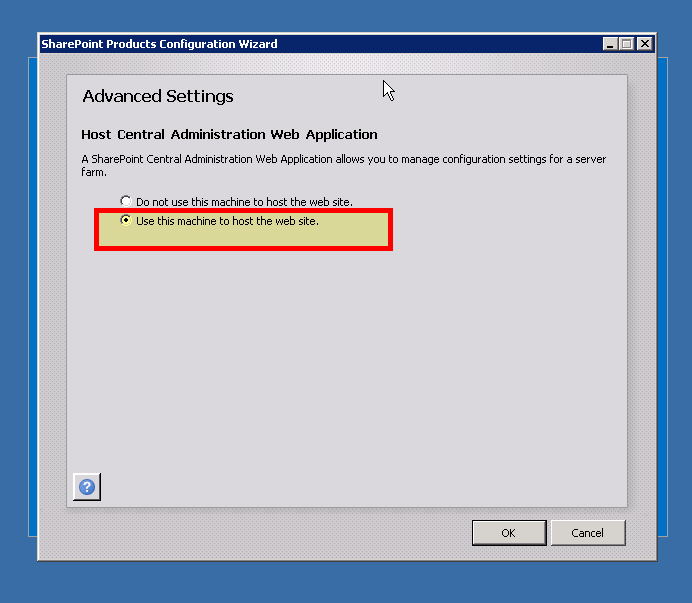 The patches on your main SharePoint Server should be the same on this new SharePoint Web Front End Mirror otherwise you will receive an error that states “Failed to connect to the existing server farm located at the specified database name. 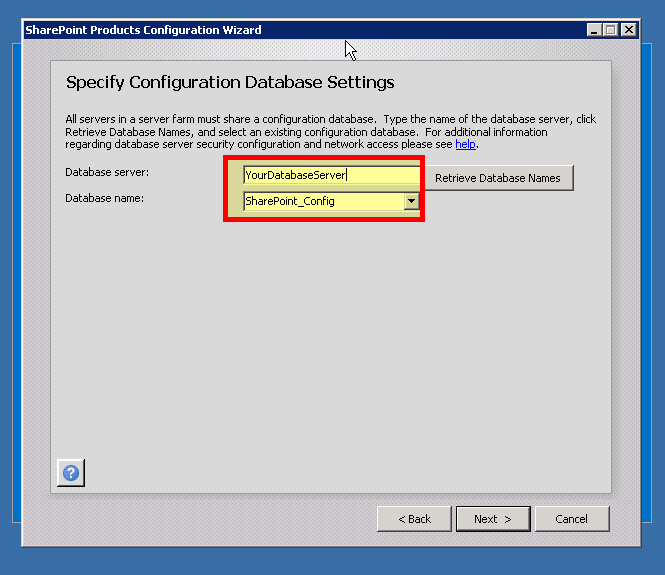 The database name is not a valid configuration database”. To get an exact list of updates go to your Programs and Features under Installed Updates. 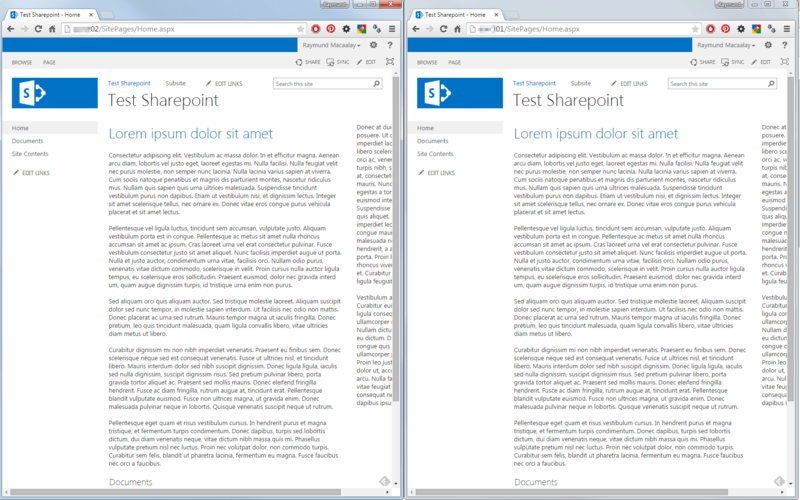 Thank you for your very useful and knowledgeable posts about SharePoint. I have been saved from couple of headaches because I have stumbled upon your posts. But I have experiencing some problems with this specific tutorial. 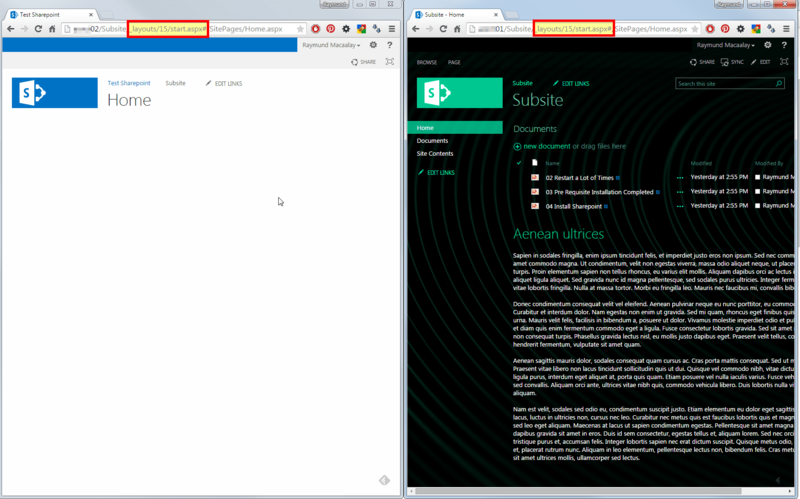 I have the same goal, to add another Web Server to host my SharePoint sites. What I want to achieve is that even if one of the server is down, the sites are still accessible. I followed your tutorial. 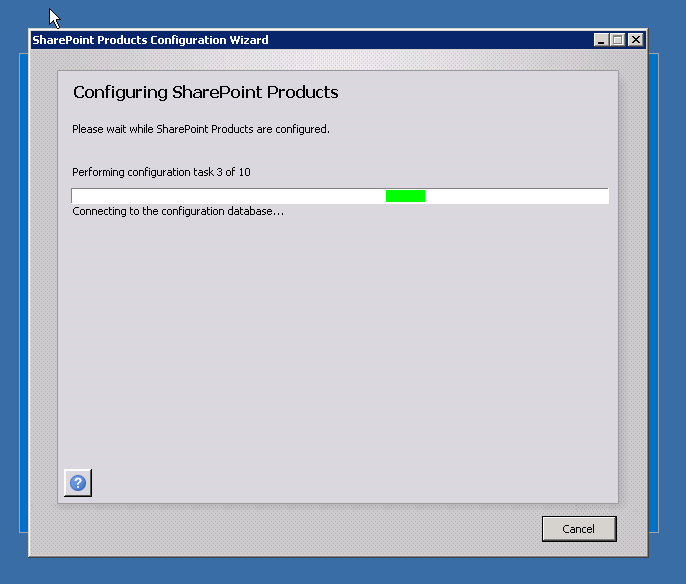 Installing SharePoint to another Web Server was done with ease. But I have a problem. 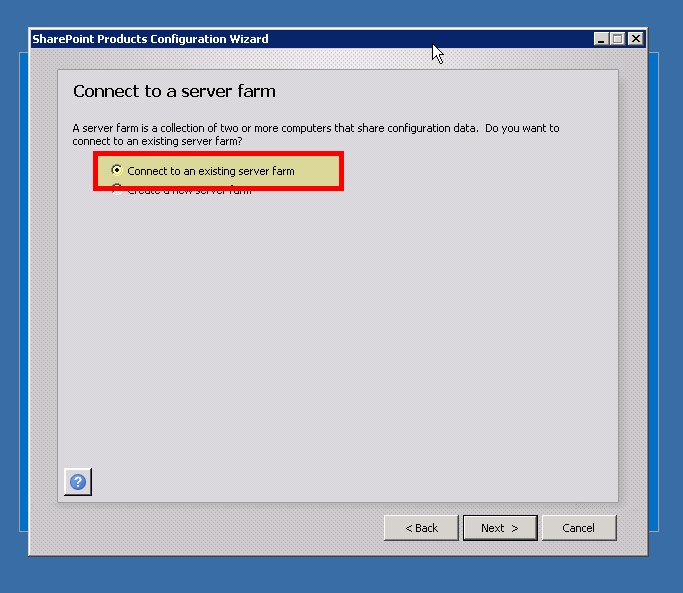 I can access Central Admin using both servers fine(e.g. 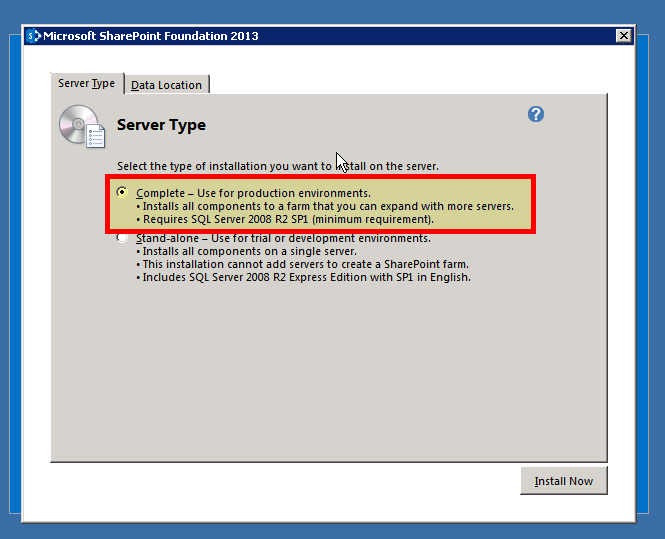 http://server1:55555/ and http://server2:55555/), but I cannot access the Site Collections using the second server (e.g. http://server1:54321/sites/teamsite/ is working but http://server2:54321/sites/teamsite/ is not). 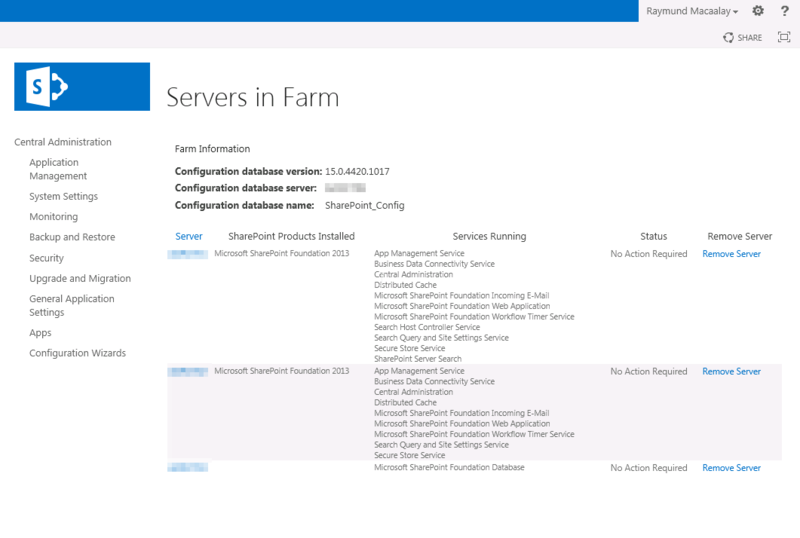 I checked with IIS Manager and the Applications and web sites on Server1 are the same with Server2, so I am not sure where to the error is coming from. Is there any additional configuration I need to do to achieve my goal? 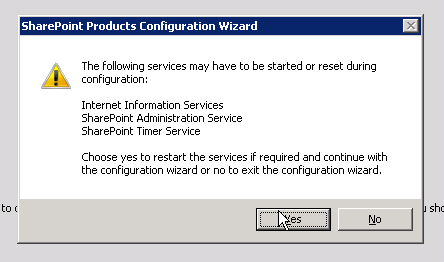 I am no SharePoint expert, so I will really appreciate any help.